Sunday, Nov. 6, 1:00-4:00 p.m.
and their guests, hosted by Lou Zucaro. 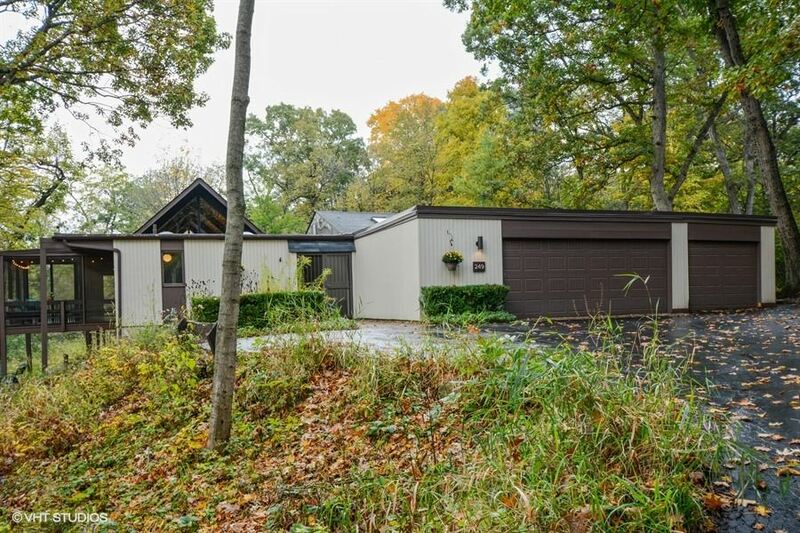 249 Kimberly Rd, North Barrington. some of which we have been so lucky to tour in the past. old trees, the home perfectly takes advantage of its natural surroundings. house has a long wall of windows, filling the home with natural light. roof home by Edward Dart, some other Dennis Blair homes, and more!